The Kizlyar Supreme Croc is part of the Tactical Echelon Series. 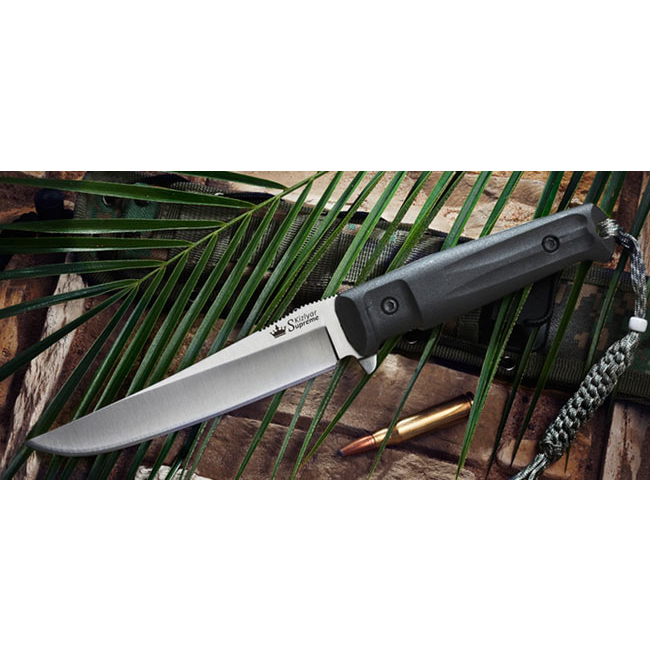 It is slightly less aggressive-looking compared to other knives in the Tactical Echelon series, although no less outstanding. 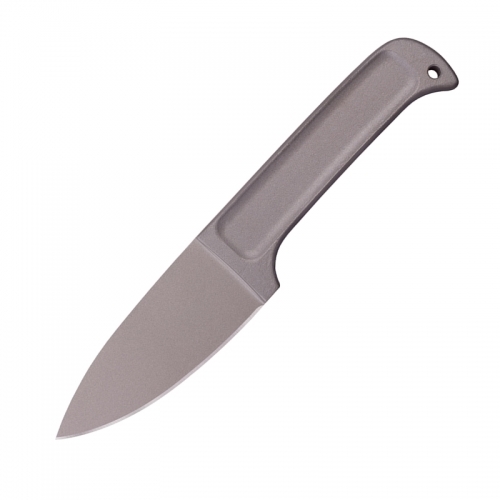 The shallow and slightly concave sabre grind, which starts almost at the spine of the blade makes for a great cutting blade. 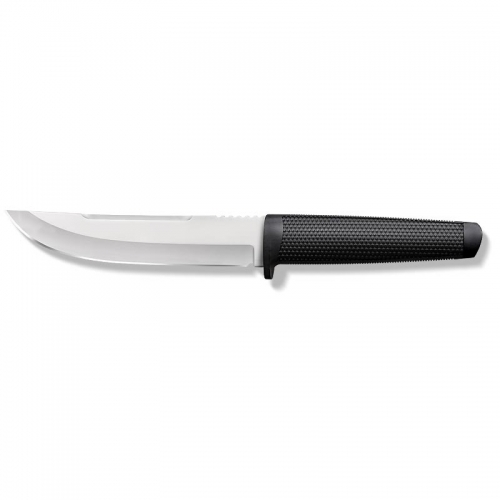 The shape of the blade along with the available steels AUS-8 (58-60 HRC) and D2 (60-63 HRC) make a great combination of edge retention and ease of sharpening. 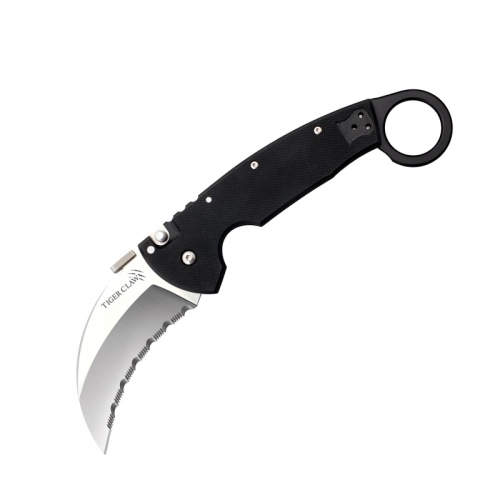 Numerous accessories that are sold separately include a thigh belt that can be used for a quieter and even more comfortable knife carry. Also there is a choice of several MOLLE-compatible pouches that can be installed directly onto the sheaths to carry a multi-tool, folding knife, sharpener, flashlight, survival kit, etc. Made by Kizlyar Supreme. 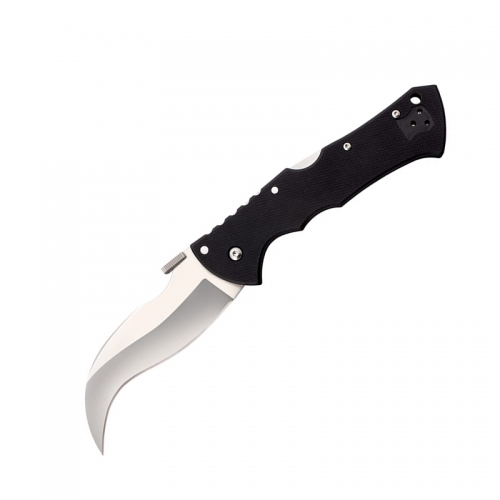 Key Features: Kraton Handle with ABS Base AUS-8 Steel Nylon MOLLE Compatible Sheath Overall: 11.25″ Blade Length: 6″ Handle Length: 5.25″ Thickness at Guard: 3/16″ Blade Steel: AUS-8 Handle Material: Kraton/ABS Specs will vary slightly from piece to piece.